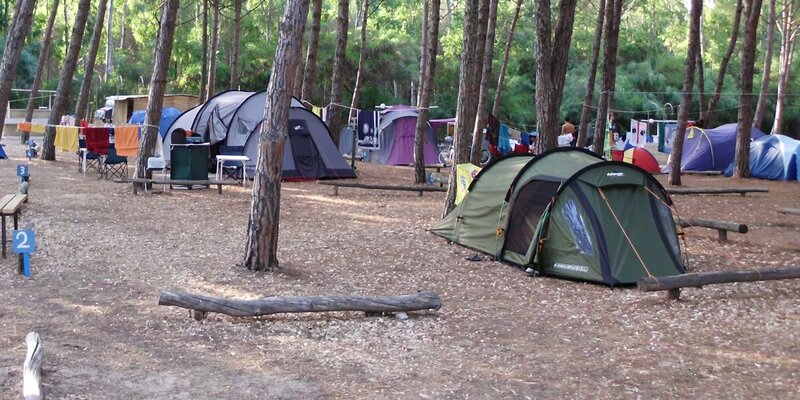 The Spinnaker village is a 4 star campsite in Oristano in the Torregrande Marina, on the west coast of Sardinia. The Spinnaker looks directly onto the sea, immersed within a thriving fifty year-old pine forest, which extends over an area of 40,000 square metres. 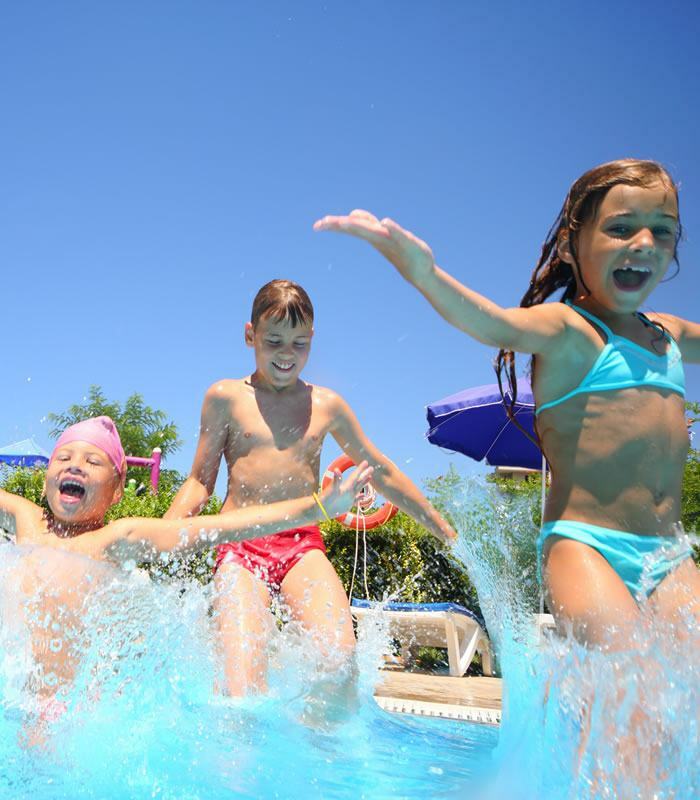 The Spinnaker Camping Village is equipped with a large swimming pool and boasts a professional – but never invasive – team of professional entertainers and a Mini Club that is attentive to the needs of little ones. The Village boasts numerous convenient facilities: these include bungalows, mobile houses and tukuls as well as spacious plots for tents, roulottes and campers. Among the services on offer, those which stand out are: a restaurant-pizzeria with veranda, snack bar, market, equipped beach and sporting facilities. 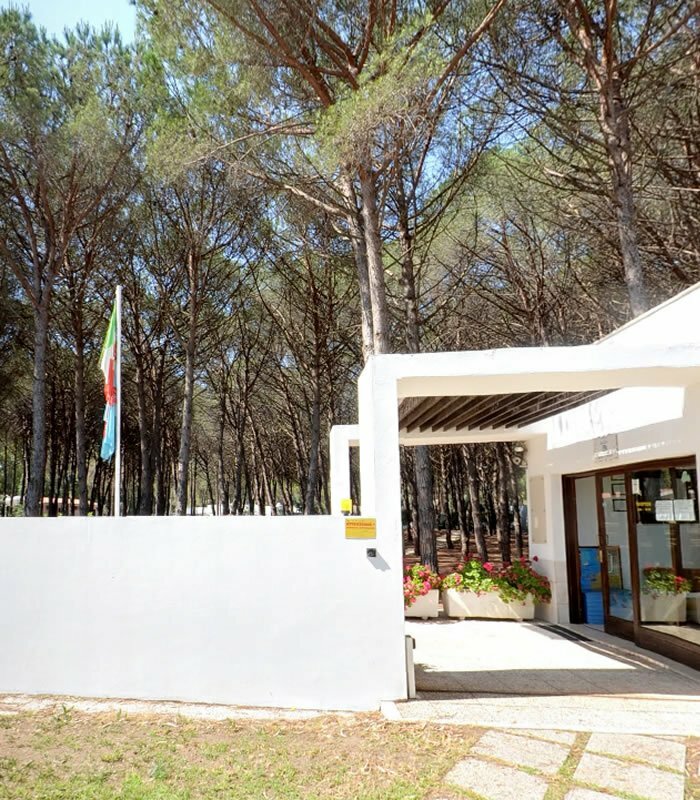 The golf of Oristano is a marvellous landing place and the most beautiful vista can be enjoyed from the Spinnaker Camping Village, located right between the extremes of the promontory of San Marco, over which a lighthouse keeps vigil, and Cape Frasca, with its unmistakable plateau morphology. 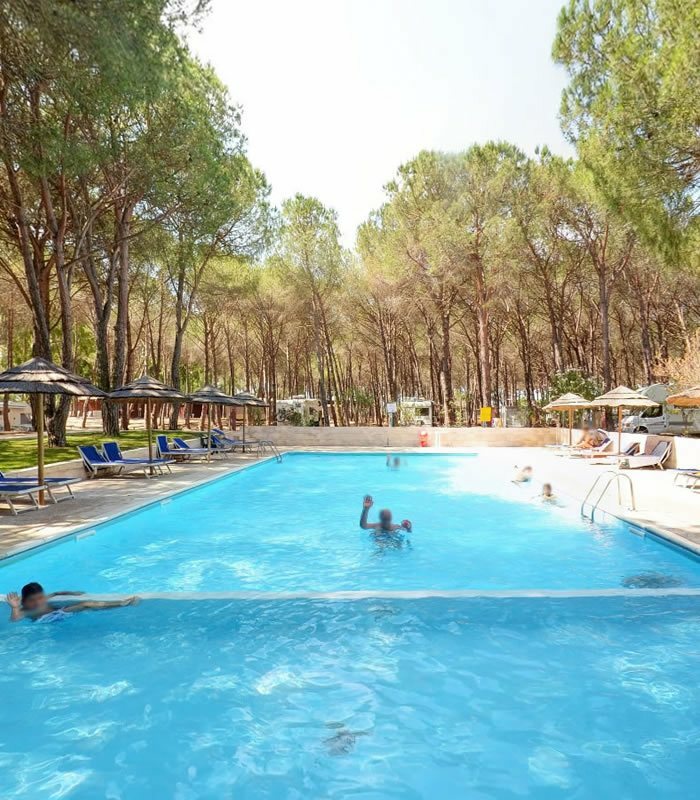 The Spinnaker Camping Village is in an open position towards the west but equally protected by western winds, which sweeten the vast pine forests that envelop it: only fresh breaths of air, perfumed with salt and resin, waft between tents and bungalows. It is also ideal for those who want to spend a completely relaxing holiday. But those who are not content with the sea, shade and a good book know that the village is practically adjacent to the marine village of Torre Grande, with a seafront route for pleasant and low-key entertainment: during the whole summer sporting, games and cultural events follow on from each other; among these, there is the repeat of the “Sartigliedda”, a children’s version of the “Sartiglia”, the legendary horse race of the Oristano carnival. If you are taken by a spirit of adventure, the complex is in a geographically perfect position : there are extraordinary coasts which can be reached in just a few minutes, but even the furthest places are less than two hours away: from the golf of Oristano all of Sardinia is on the doorstep . 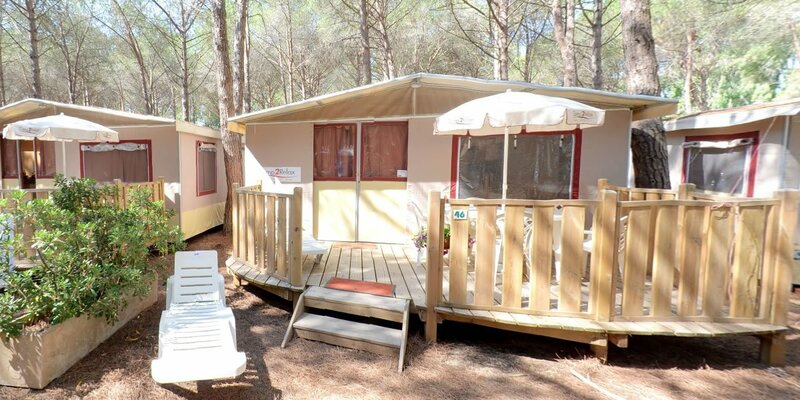 A last, practical note: the Spinnaker Camping Village offers its guests very modern and efficient facilities, but above all comfortable and extremely clean bathrooms. We can help you choose the perfect solution for your needs.